Whatever your pet, from the tiniest mouse to the tallest horse, you’ll want to keep them happy and healthy all year round. 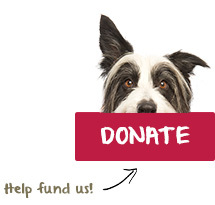 Both our website and the nation RSPCA’s website has got all the advice you will need. How to reduce your pet’s fear of fireworks, the importance of microchipping your pet, how neutering your pet can prevent unwanted litters, ways to banish pesky fleas and worms, and the dangers of pet obesity. Our general pet care pages cover the long and short of it. 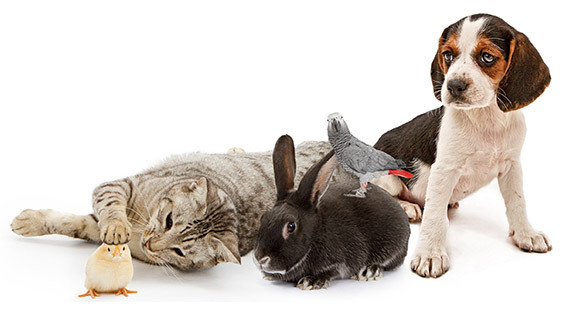 Looking for animal care hints and tips?